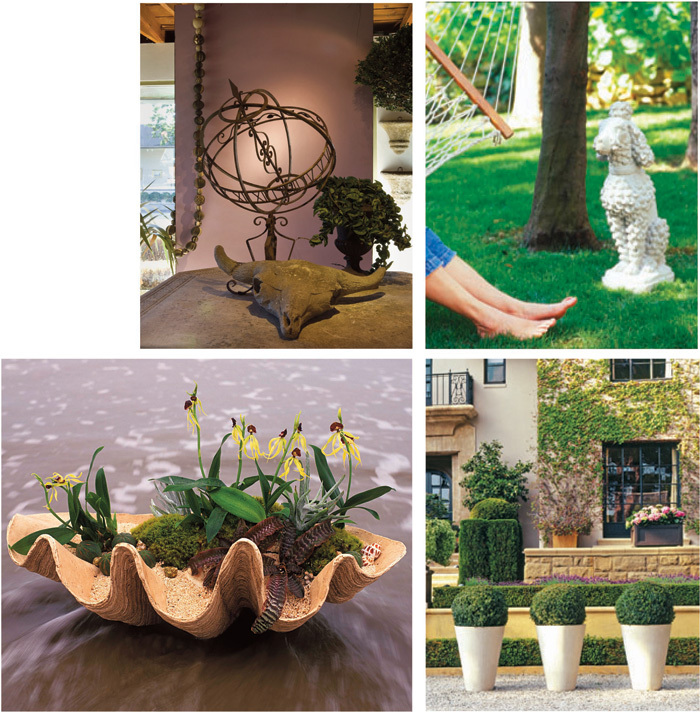 I have worked with Inner Gardens for many years and have had the honor of styling and art directing many Photo shoots working with photographers Steve Gunther and Tim Street-Porter. ©2019 Dan Zelen. All rights reserved.